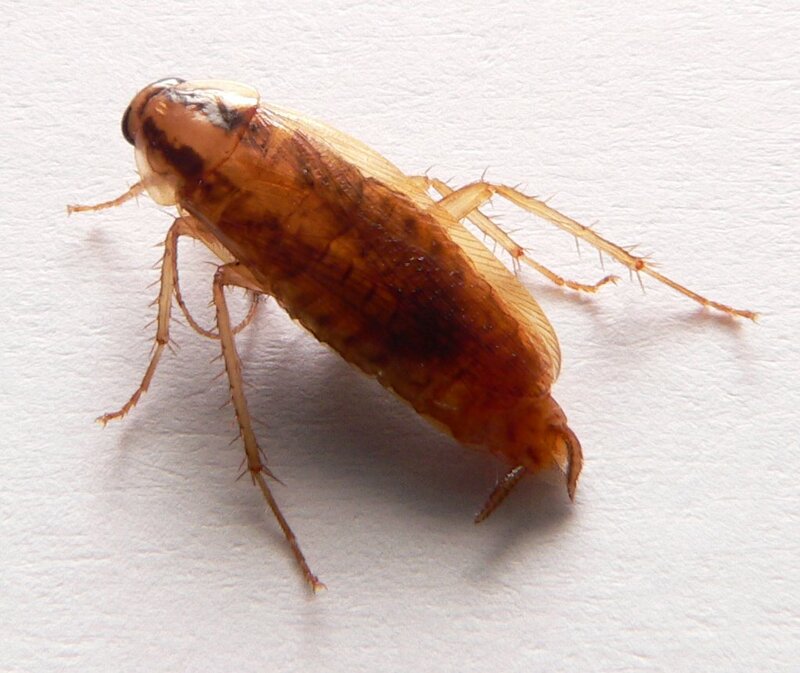 The German cockroach (Blattella Germanica) is Colorado’s most common cockroach, but even though their population is great it may be difficult to spot these critters due to their quick movement and small size (about 1/2in in length). If your looking for them at night they might be found munching on fallen crumbs and garbage inside office buildings, theaters, restaurants, and even private residence. This is especially true during the winter when the Colorado cold is too much for these critters to handle. If you are unlucky enough to stumble upon one it’s likely that it will become excited or frightened and release an odorous compound in defense. It is no wonder cockroaches have been looked upon as pests for centuries. Cockroaches are small, produce many offspring within a lifespan of 6-9 months, and can mature within 6 weeks after hatching. It’s easy to see how they have adapted to become very durable and resistant to many chemicals used in the pest control industry. This is why it is important for our Critter Gitter technicians to have the latest supply of eco-friendly cockroach fighting technology within their arsenal, and the knowledge to be able to use it safely and effectively. 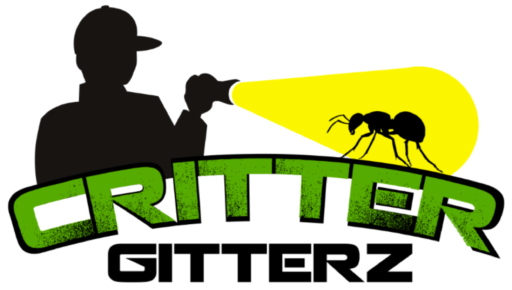 If your having trouble keeping these pests under control, give us a call.